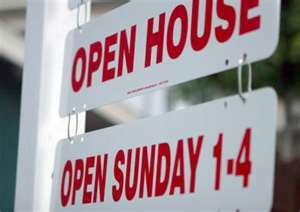 If you will be taking advantage of the uptick by listing your property for this summer’s market, having an open house in SW Florida is a prime way to attract prospective buyers. With a little focus and energy, getting your home in shape can be easier than you might imagine. Give your windows a good cleaning (outside first)—it’s surprising the amount of sparkle that simple job can add to your SW Florida open house. Air the house thoroughly as you do a deep clean where it’s needed: usually a shampoo of carpets and rugs will accomplish the lion’s share of the work. Add some summer color to your rooms with fresh throw pillows, and as your open house draws near, see where a few well-placed floral arrangements would add bright color to draw the eye. Before the day of your open house, there are a few more quick checks to be made. Walk around the house. Are the air conditioner units clean? Are the gutters and rain spouts in good shape? Outdoor spaces are great selling points to make your home more attractive to buyers, and a summertime SW Florida open house creates the perfect opportunity to show them off. There are always a few little things you’ve been meaning to attend to…now is the time! Short & Sweet — SW Florida Open House Checklist. Naples, Ft. Myers, Bonita Springs, Estero, Marco Island. 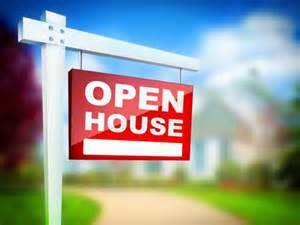 Looking for more open house tips? 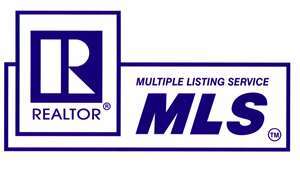 Call me today if you’re thinking of listing your SW Florida home for sale. We can discuss a marketing plan to get your home S-O-L-D this summer! 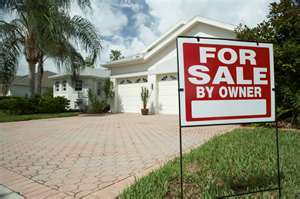 Foreclosures Slide May be Good News for SW Florida Homeowners. Naples, Ft. Myers, Estero, Cape Coral, Lehigh Acres. 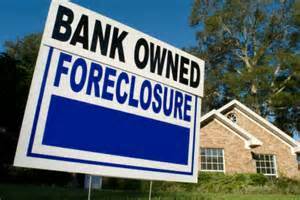 When the number of foreclosures decreases, it’s not without impact for SW Florida homeowners and investors. In any given month, SW Florida foreclosures may not always mimic the national averages, but over the long run, they do tend to be pretty close. And the national trend is clear: first quarter foreclosure activity decreased to the lowest level since the second quarter of 2007 (‘activity’ includes default notices, scheduled auctions and outright bank repossession). Recent figures from RealtyTrac, the leading source of housing data, put U.S. foreclosures at their lowest levels in seven years. The 42-month national decrease had been momentarily interrupted by a 4% rise in March, but even with that momentary hiccup, foreclosure rates were still 23% below 2013 levels. RealtyTrac calculates that there were just over 30,000 bank repossession in the U.S. in April—a slight uptick from the previous month, but still a full 14% lower than a year ago. A significant proportion of SW Florida buyers in the post-2007 market were investors bold enough to capitalize on bargain prices for properties. 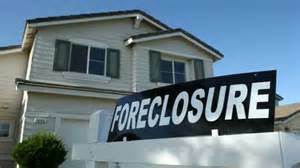 When national and SW Florida foreclosures decline, it indicates that fewer distressed properties will come up for sale. That means more competition for them, and fewer acceptances for lowball offers. Ultimately, it signals a shift toward more owner-occupiers. 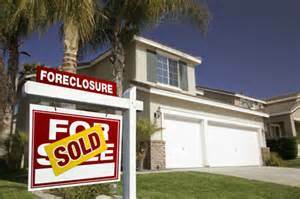 Foreclosures Slide May be Good News for SW Florida Homeowners. Naples, Ft. Myers, Estero, Cape Coral, Lehigh Acres. The drop in foreclosures is a good indicator of the health of the current market. Rising property prices and an improving economy mean that fewer homes are ending up in the hands of the banks—news that all homeowners should be happy to hear. For an update on the foreclosure activity in your SW Florida neighborhood, contact me today for a detailed property pricing report. 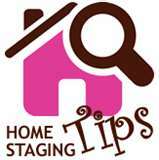 Selling A SW Florida Home In Summer Needs Special Staging. Naples, Ft. Myers, Marco Island, Isles Of Capri, Golden Gate. As the days grow longer and the thermometer rises, everyone wants to start spending more time outdoors—to make full use of our yards and patios. But what if your SW Florida home is going to be on the market this summer? Does it mean you have to stop enjoying yourself, stop entertaining guests, just because you want to keep the place in showable condition? The answer is, of course, of course not. Using the outdoor spaces of your home means striking a balance between living your life and ensuring everything is in top condition when buyers come calling. It’s actually a staging opportunity, because most of your prospective buyers will be favorably impressed if your outdoor staging areas make it easy to picture themselves enjoying our beautiful SW Florida summer weather. Make sure your lawn is trimmed and the yard edged. During springtime and fall, a 2”-3” grass length is recommended, but as the hotter summer months approach, longer grass will help shade the soil and keep roots comfy. Minimize brown spots and thin patches by giving the blades an extra half-inch. Staging walkways and driveways means keeping cemented areas free of volunteer growing things. Having weeds, clover, or anything sprouting between stones or pavement is not only unsightly, it brings to mind the work required for upkeep (a turnoff to prospects). Although chemical herbicides are popular, an eco – conscious (and penny-conscious) alternative is plain old kitchen vinegar. The most important staging advice for the outside of the house is that it give the impression that a fresh coat of paint won’t be needed for quite a while. Cleaning it can be enough, or if not, new paint may be needed. You can opt for professional painting, but if your home is sided, or if you’ve recently (within the past five years) had your home painted, pay attention to details like windows and other smaller touch ups you can easily do yourself. If staging the back (and possibly front) yards is likely to be a really important part of marketing your SW Florida home, give some attention to outdoor furniture. It’s expensive stuff, so if it’s going to really be a key selling point for the property, it might be worth the effort to really make the space shine. If you don’t have any outdoor furniture (and don’t plan to need any in your new house), consider hiring a stager just to handle the exterior spaces. Less expensive than a full home staging, exterior staging can make a huge difference in the overall appeal of your SW Florida home during the outdoor months. Selling A SW Florida Home In Summer Needs Special Staging. Naples, Ft. Myers, Marco Island, Isles Of Capri, Golden Gate. Once you’ve revitalized of your home’s outdoor areas, keeping it in top showing condition need consist of little more than the regular weekly yard work and cleanup, a relaxing prospect for enjoying your property throughout the good weather months. And do give me a call—I’m standing by to take care of the rest! 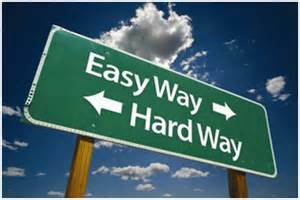 When the SW Florida Market Won’t Meet Your Price…Make Lemonade! Naples, Ft. Myers, Bonita Springs, Estero, Cape Coral. The sunny attitude that encourages entrepreneurs to look at a box of lemons and think ‘lemonade!’ is widely admired, and it does seem to be a viewpoint that successful people cultivate. For anyone who is determined to sell their SW Florida property—but only at a price the market is not yet willing to pay—well, the turn-lemons-into-lemonade situation is entirely apt. After all, smart investors are buying up and renting properties like yours quite deliberately because they realize that a SW Florida rental home is not just an asset that can appreciate over time, but one that can also produce income at the same time. Often using a rental safety checklist, a good first focus is on heating, plumbing, and other safety issues. Especially if you have been a longtime resident of the property, remember that some operational issues that you may have grown accustomed to ignoring need to be brought up to snuff. Repairs made now will save you time and money in the long run, and will safeguard against increased damage (and worse issues down the line). Be sure-fire alarms and carbon monoxide detectors are in place, and double-check that all windows, doors, and locks are in good working order. Plan to inspect and document your SW Florida rental home before tenants move in; then once again immediately after they move out. It’s imperative; will serve as documentation of damage caused by the tenant if that warrants withholding the security deposit for repairs. Photos, a checklist—even a quick iPhone video—can do the job. When the SW Florida Market Won’t Meet Your Price…Make Lemonade! Naples, Ft. Myers, Bonita Springs, Estero, Cape Coral. Sound like too much work? If so, a property management company can handle some or all of it for you—I’ll be happy to provide you with good references. And if you’ve set your sights on purchasing a SW Florida rental home as an investment, summer is near: that means now is a great time to start! Could SW Florida Property Sales Actually be Made in Bitcoins? Naples, Ft. Myers, Estero, Marco Island, Lehigh Acres. 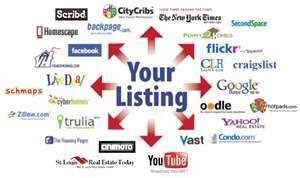 Would you be willing to sell your SW Florida property to a buyer who is offering virtual currency? In recent news, there has been an influx of people who are putting their homes up for sale in Bitcoins. It may be actually worthwhile to consider the upsides, because doing so opens up your SW Florida property to a vast new market (not to mention potentially garnering the attention of your local media and scads more traditional buyers who are in their audience). 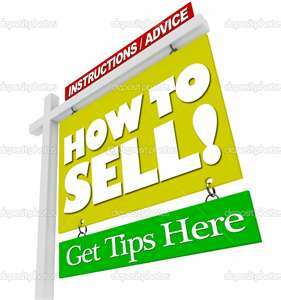 How could it help you sell your SW Florida property? Many people who are using the services of online advertisers are technologically savvy, and usually aware of how Bitcoin is fast becoming a popular payment system for online transactions. Compared with credit cards which generally charge 2 to 3% in transaction fees, Bitcoin fees are much lower—practically negligible. Because it currently resides in such a small market niche, that target audience is especially attentive to Bitcoin-traded products. There is also the likelihood that at least some traditional buyers who stumble across such a unique offering will find themselves intrigued enough to investigate your property further. You may even make the news. Talk about free advertising! 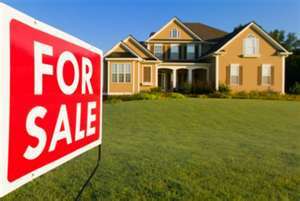 Could SW Florida Property Sales Actually be Made in Bitcoins? Naples, Ft. Myers, Estero, Marco Island, Lehigh Acres. Whether or not you’re a Bitcoin believer—if you’re ready to sell your property in SW Florida this summer and want state-of-the-art marketing input—I’m your agent. Call me today to discuss a marketing plan that, Bitcoin or not, is designed to bring in the buyers! 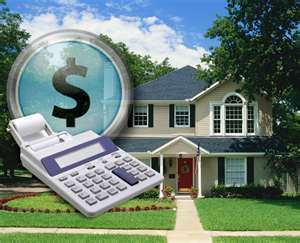 SW Florida Home Buyers May Benefit as Mortgage Guidelines Change. Naples, Ft. Myers, Isles Of Capri, Bonita Springs, Cape Coral. “U.S. 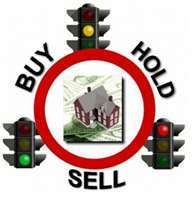 Backs Off Tight Mortgage Rules” screamed the top headline on the front page of The Wall Street Journal several months back. 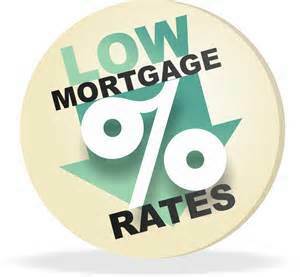 For SW Florida mortgage shoppers, it could scarcely have been better news. Probably. ‘Probably’ because any change is not yet a done deal, but it’s hard to see what will derail the likely full reverse of the federal establishment’s years-long tight home loan policy. Why is this suddenly in the cards? The full answer is complicated, but here is a quick (admittedly over-simplified) summary of what’s been happening to SW Florida mortgage applicants—and what probably lies ahead. The ongoing real estate recovery has been less of a boon to banks (including SW Florida’s mortgage originators) than to other participants because of tightened lending guidelines. 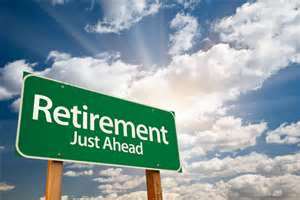 Since the economic meltdown had been triggered by the crash of too many ‘easy money’ mortgages that had been repackaged and sold to Wall Street investors, regulators created mortgage guidelines that were much stricter. Although borrowers found it harder to qualify for mortgages, at the same time, the Federal Reserve held interest rates at such bargain-basement levels real estate sales hummed. But first-time borrowers found it hard to qualify. 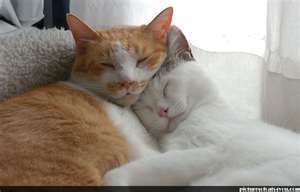 But lately, observers of the national scene have been worrying. Over the past months, the gradual cooling of real estate activity may have been welcome in the sense that the torrid rate of activity had slowed from an unsustainable pace—but some economists began to fret. Even though there was still some growth, now there wasn’t enough—and that could stall the recovery for the whole economy. Washington has decided to listen to the worrywarts: hence last week’s WSJ headline story. 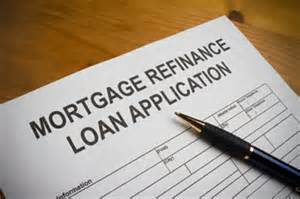 It reported on the first speech delivered by Mel Watt, the new boss of Fannie Mae and Freddie Mac, the mortgage giants whose policies largely guide what happens when you apply for a SW Florida mortgage. Among a number of other rules, there had been in place a basic guideline calling for minimum 20% down payments (and punishing repercussions for banks who didn’t agree). But one result came as a surprise to regulators: lenders were newly fearful of requirements that might penalize them for even reasonable loans that went bad, so they became even tougher than the guidelines! Real estate loans began to dry up. It had been hoped that private lenders would take the place of Fannie and Freddie, allowing the government to gradually back out of its leading role. But the lenders sat on their wallets. 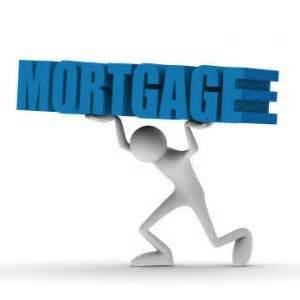 SW Florida Home Buyers May Benefit as Mortgage Guidelines Change. Naples, Ft. Myers, Isles Of Capri, Bonita Springs, Cape Coral. Of his decision to lighten up on credit barriers, Mr. Watt explained that he hoped “that lenders will start operating more inside the credit box that Fannie and Freddie” provide. In other words, that mortgage originators will add to the easing effect by hewing to the guidelines instead of exceeding them. 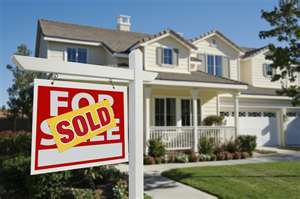 If so, we can expect an influx of long-frustrated first-time home buyers. 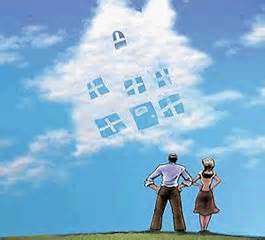 If you have been thinking of offering your own SW Florida home for sale anytime soon, that should be a most encouraging development! 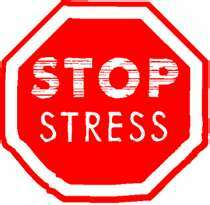 SW Florida for Sale by Owner: the Top 5 Challenges. Naples, Ft. Myers, Bonita Springs, Marco Island, Estero. When you determine to sell your house, one of the first choices that comes up is tactical: do you try to sell it yourself as a SW Florida “For Sale by Owner” property—or do you enlist a real estate agent? 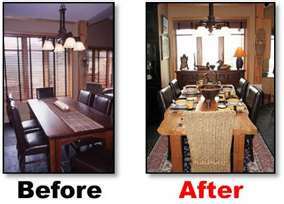 Since your object is to maximize your profit, you might think that most thrift-minded home owners would decide to eliminate the agent’s commission and do the work themselves. But that’s not the case. 1. Pricing: If you aren’t immersed in SW Florida’s real estate business five to seven days a week, there’s no way you can have the intimate knowledge about the current market that comes with daily work in the field. A real estate agent comes armed with extensive knowledge of the local market and all the changes that have brought it about. 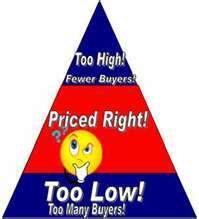 It’s extremely important to price your home correctly to sell it on the first go-round. It’s a demonstrated fact that the longer a home sits on the market, the lower its final sale price. 2. Time and Energy: A SW Florida For Sale by Owner sign in the front yard means you are in charge, 24/7! That’s despite any other demands on your time—for example, your job! One of the benefits of using a real estate pro is that selling your property is our singular focus: our job! It means marketing, networking, working with buyers. Doing whatever it takes to get your house sold is our first priority. Lacking the same kind of time and resources, a For Sale by Owner seller is at a clear disadvantage in the competition to sell houses. It’s a marketplace where one missed buyer can mean the difference between a listing that turns into a sale…and a listing that turns stale. 5. Security: It’s unfortunate, but putting your house up For Sale by Owner in SW Florida (or anywhere) can make you a target. Less-than-honest folks are out there—creeps who may specialize in sellers who might not follow the proper measures for letting people into their homes. 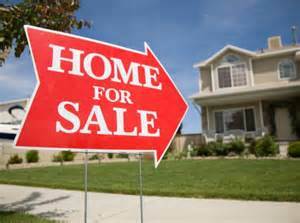 SW Florida for Sale by Owner: the Top 5 Challenges. Naples, Ft. Myers, Bonita Springs, Marco Island, Estero. 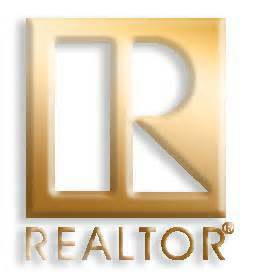 If you are looking into selling your own home this summer, I’d like to offer you a complimentary property evaluation. Whether or not you decide to go the SW Florida For Sale by Owner route, it’s sure to be well worth discussing what to expect from today’s market!